Marie Coe will go the extra mile to assure you that what is the most likely the largest financial investment of your life is made with careful and undue attention. 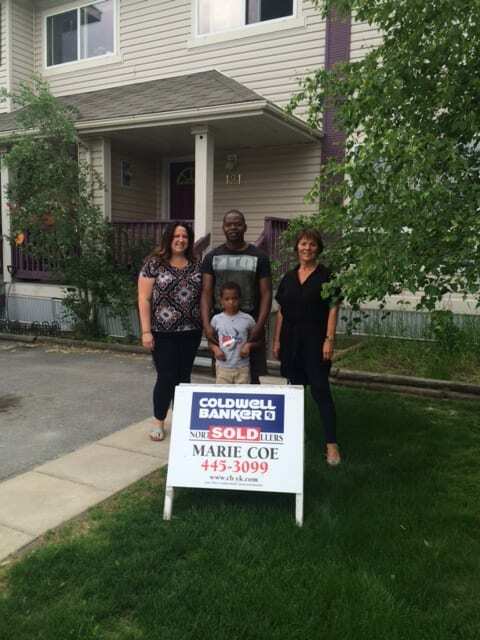 To ensure ultimate service for all your real estate needs, choose Marie Coe when listing or buying a property in Yellowknife. Marie is registered with the Brookfield Federal Government Integrated Relocation Program. Marie has a genuine interest in people and the North, having lived in Yellowknife for most of her life. She makes a point of ensuring that she is up to date with the current real estate market. A quick call, text or email to her and she can relay the information about a property immediately. Marie is familiar with and knows the history of houses in all areas and she specializes in recreational and waterfront properties. She lived in Old Town for many years and presently lives at Prelude Lake. She has built two homes in Yellowknife. 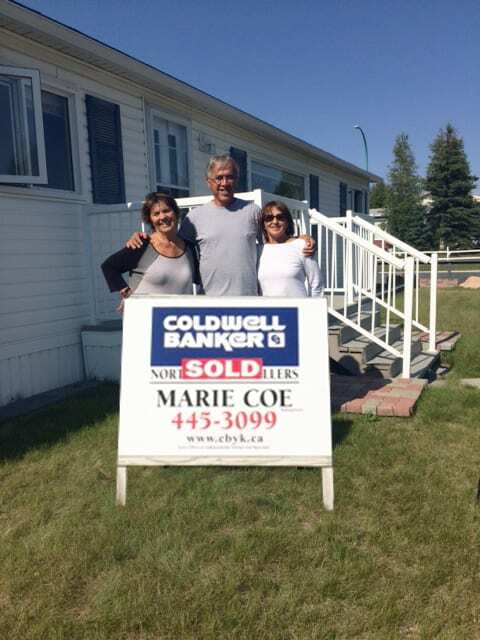 Marie has been selling real estate in Yellowknife since 1992. 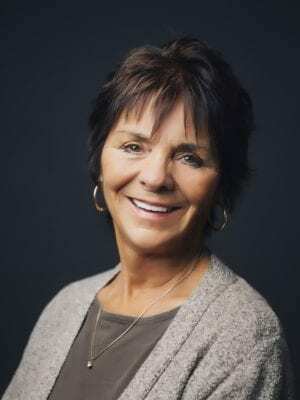 Prior to real estate she has had an extensive background in private business, politics and education. She continues to be actively involved in sports in the North. Marie is hard working and dedicated and she consistently makes the top 50 in sales in Canada with Coldwell Banker. On June 14th Marie Coe sponsored Ladies Night at the Yellowknife Golf Course. 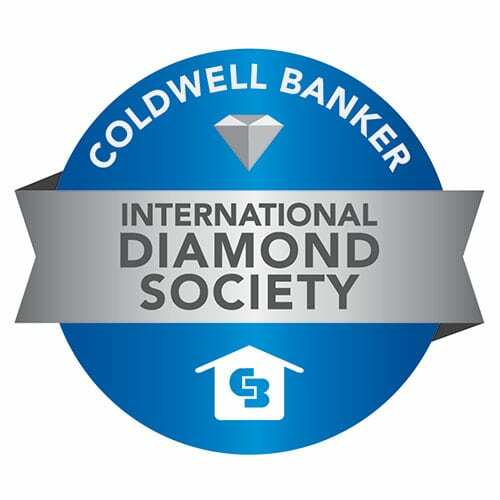 She gave away Lucky Bucks along with Coldwell Banker blankets, hoodies and water bottles. 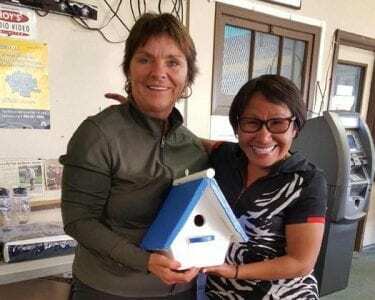 Geela Qaqqasiq was the lucky winner of a house (bird)!!! Painted in Coldwell Banker colours by Marie’s granddaughter Aliviya. Thanks for all your work, expertise and professionalism in handling the sale of our house. You were thorough and delivered on all the commitments you made.